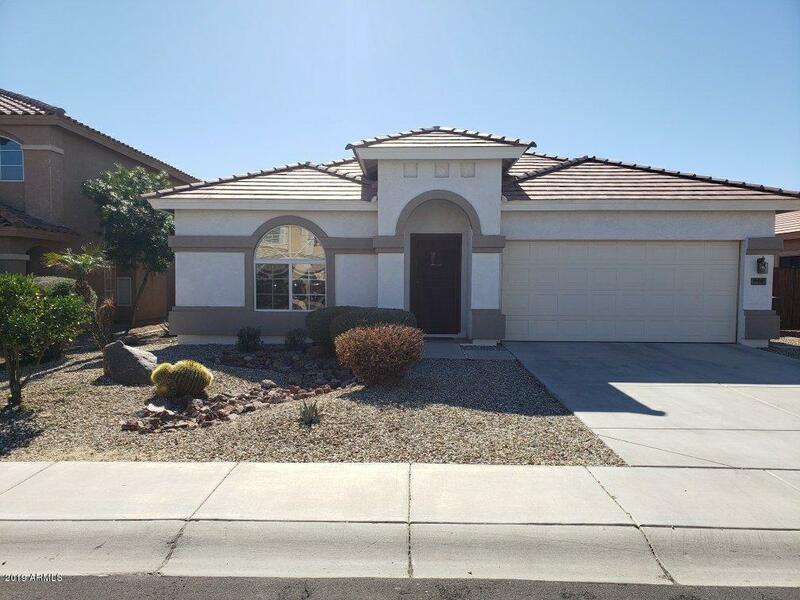 All TASH-Western Meadows homes currently listed for sale in Surprise as of 04/22/2019 are shown below. You can change the search criteria at any time by pressing the 'Change Search' button below. "All the CARPET IS OUT, and the new laminate wood floors are in! New Paint throughout. A neighborhood GEM equipped with Solar Panels, ready to save you money! The open and bright kitchen is the center of the home, equipped with a GAS cook-top, and gas oven!The breakfast bar looks out onto the family room, and backyard.The established desert landscaping in the front and back yards with automatic watering system takes the headache out of property maintenance.The extended covered patio offers plenty"